The Japanese people love picture-taking and have still an ingrained love for vintage cameras. Not only can you see lot of people shooting manual cameras in the streets, classic cameras are also cool enough as accessories. 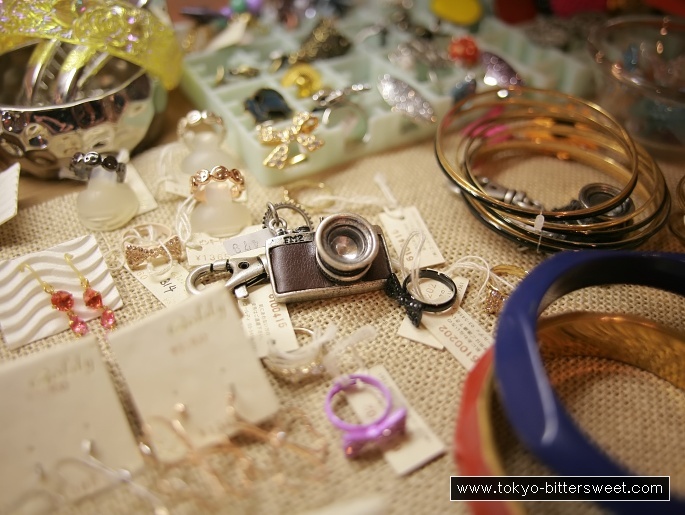 This metal pendant of a Nikon FM2 SLR was seen in a shop in Shimo-Kitazawa, available for ¥479.